El.En. 's z-linear optics fast and dependable. Their lens can focus a laser beam on a surface and allow optimal processing outcomes. This optic, with a lens 1 inch wide, is specifically designed for larger laser beam. 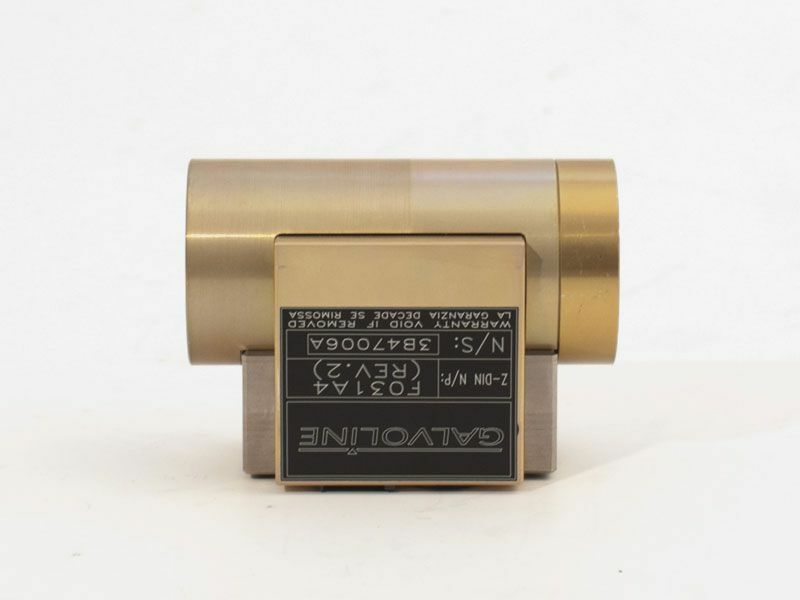 Like all our laser devices, this optic is built with high grade components, to ensure you the best quality and the best performance for laser material processing applications.